There is a myriad of activities you can choose from in Cairns and along that stretch of the Queensland coast. We chose this destination because we wanted to see the Great Barrier Reef and the Daintree Rainforest in particular. 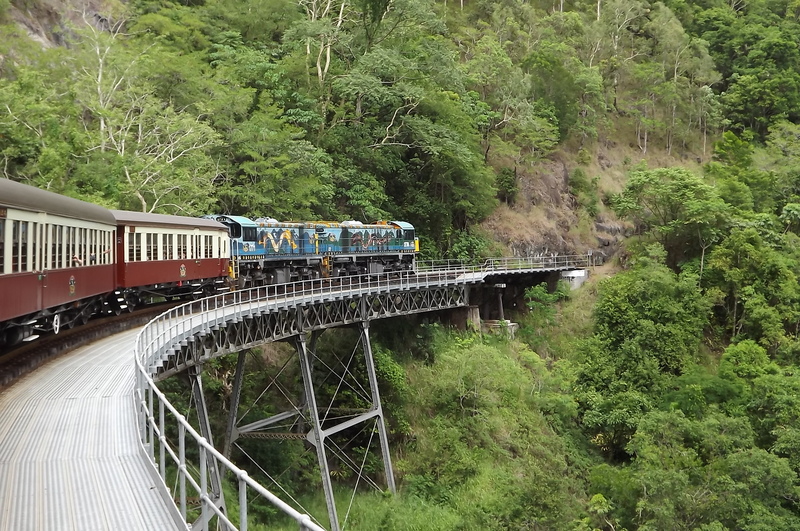 More research revealed Kuranda and its Scenic Railway and Skyrail so these three became our “must-see” activities.